It seems Capcom will once again continue its tradition of releasing its Resident Evil games on as many gaming platforms as possible. This is because the Japanese company recently announced that Resident Evil: Revelations, a game which originally came out in 2012 for the SNES, will be released for PS4 and Xbox One this fall, as Capcom revealed in a tweet recently. And this will certainly be good news for Resident Evil fans, as Revelations is actually a pretty solid entry in the long-running horror series. 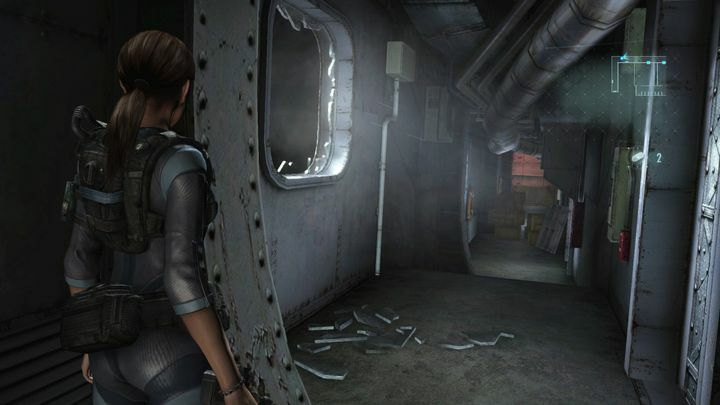 The game takes place on board a luxury liner plagued with undead, and features one of the best-realized settings in a Resident Evil game to date, arguably even better than the original’s Arklay mansion. And despite the game’s convoluted story and the typical cheesy dialog, it is still a cracking experience overall, and one of the better entries in the Resident Evil series. Resident Evil: Revelations was previously released for Xbox 360, PS3 and PC back in 2013, and fans of the series will no doubt be looking forward to its release on new-gen platforms in 2017, a year that could end up being one to remember for Resident Evil fans, as we also saw the release of the superb Resident Evil 7 back in January, which happily turned out to be one of the better entries in the franchise to date too.